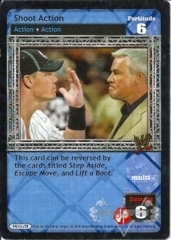 WWE RAW Deal stopped production in August of 2007 and was no long being distributed by Comic Images by the end of that year. 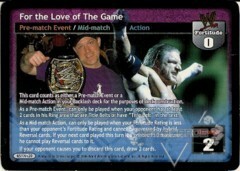 This hasn’t stopped players from still wanting more from their favorite wrestling card game. Through the efforts of those who were key play testers for when the game was in print, and the graphic designs of some amazing artists, the game still lives on in Virtual format. What is this and how does it work? Here are a few websites we feel can only help you in understanding the current status (and future) of this amazing card game. 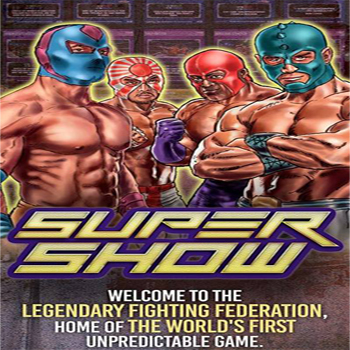 We'd also like to introduce you to the hottest new wrestling card/dice game, Supershow! You can find links on this page to help you better understand what this game is all about. A spectacle so GRAND it can only be called ... THE SUPERSHOW! This fast paced card & dice game brings you into the world of the Legendary Fighting Federation (LFF). With already over a dozen different Competitors to choose from, you can play out this hard hitting game and rise up the ranks to claim the Championship. VelaCards is proud to offer this new game to all players, no matter if you're new to gaming or a seasoned player. VelaCards is your 1 stop for all things Supershow! Wanna know how to build a better RAW Deal deck? Maybe you’ve got a cool deck idea? Need help understanding the text on certain cards? Or maybe you just have a rules question? Go to Team Canada Online and get all the help you could ever want on building the best, most competitive decks ever, and getting answers to any question you may have about game play. Almost every past World Champion uses this site. Maybe you should, too! This is also the home to the continuing releases of RAW Deal in Virtual format. 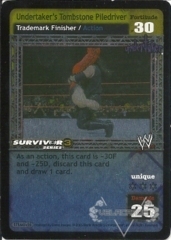 Since 2008, there have been hundreds of new cards designed, with many Superstars, Legends and Divas you never thought would see the light of day! Outside of the Team Canada Online site, this Facebook page brings you all the latest news and updates to not only the West Coast (USA) scene, but also breaks down each Virtual release for you into Superstar sets so that you can print out whatever Virtual deck you want to build. 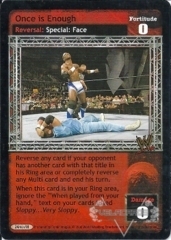 You’re still always going to need those Comic Images released cards (that’s where VelaCards comes in), but now you’ll have hundreds of new possible Superstars/Legends/Divas to play.